Zoo With Roy: Boo at the Zoo- Wait a minute. Strike that. Reverse it. 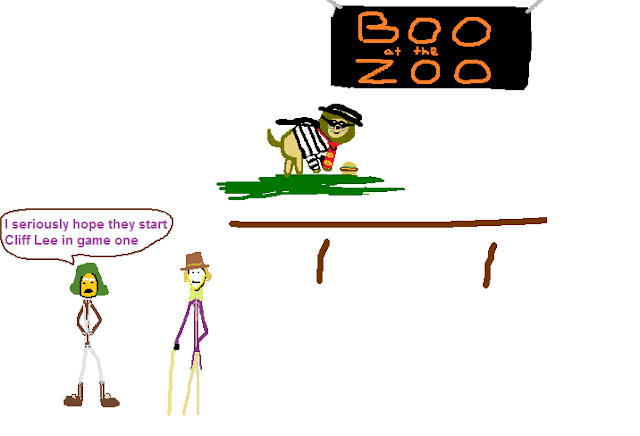 Boo at the Zoo- Wait a minute. Strike that. Reverse it.